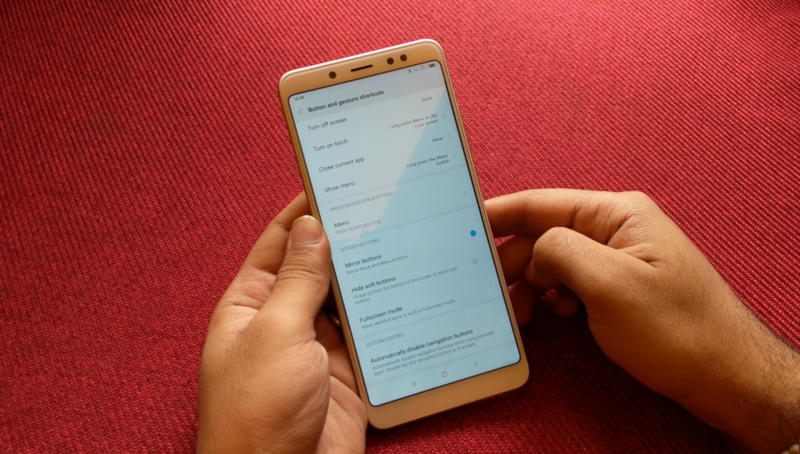 Update – February 20, 2019: Xiaomi has opened registrations for global beta testing of Android Pie for Redmi Note 5 Pro, Redmi Note 6 Pro and Redmi S2 (Y2) smartphones on its forum. Registration is open till March 15th (Beijing Time) and ROM will roll out staring March 19th so we can expect open beta starting March-end or early April. Earlier: Xiaomi has a good reputation when it comes to providing software (MIUI) support to devices, but the story changes when it comes to providing Android updates. Xiaomi hadn’t updated their 2016 bestseller Redmi Note 3 (codename Kenzo) to Android Nougat which was released by tech-giant Google 5-6 months after the launch of the Redmi Note 3 and the similar story goes for 2017 bestseller Redmi Note 4 (codename Mido), but now Xiaomi seems to be changing their strategy regarding Android updates. Xiaomi had already updated their entire lineup of devices (launched in 2018 in India) to Android Oreo including Redmi Note 5 Pro, Redmi Note 5 and Redmi 5. Back in October 2018, the company had released a list of smartphone eligible for Android 9.0 (Pie) update and now the company has updated the list. As per the updated list on MIUI China forum, Xiaomi is aiming to roll out Android Pie based MIUI China Beta ROM for Redmi Note 5 (called Redmi Note 5 Pro in India), Redmi 6 Pro, Redmi S2 (called Redmi Y2 in India) and Mi 6X in Q1 2019. The company hasn’t shared any information regarding MIUI Global ROM but now there are good chances that the company will also update MIUI Global ROM to Android 9.0 (Pie) for the above-mentioned smartphones. Apart from these phones, we can also expect Redmi Note 6 Pro to get Android Pie update sometime later. Xiaomi has already announced their plans to drop MIUI support for few smartphones including Redmi Note 3 and Mi 5, the company has recently started MIUI 11 development.